Another day, another high-resolution leak of the Samsung Galaxy S8 and the super-sized Galaxy S8 Plus with their pricings. And it looks as good as you've hoped. 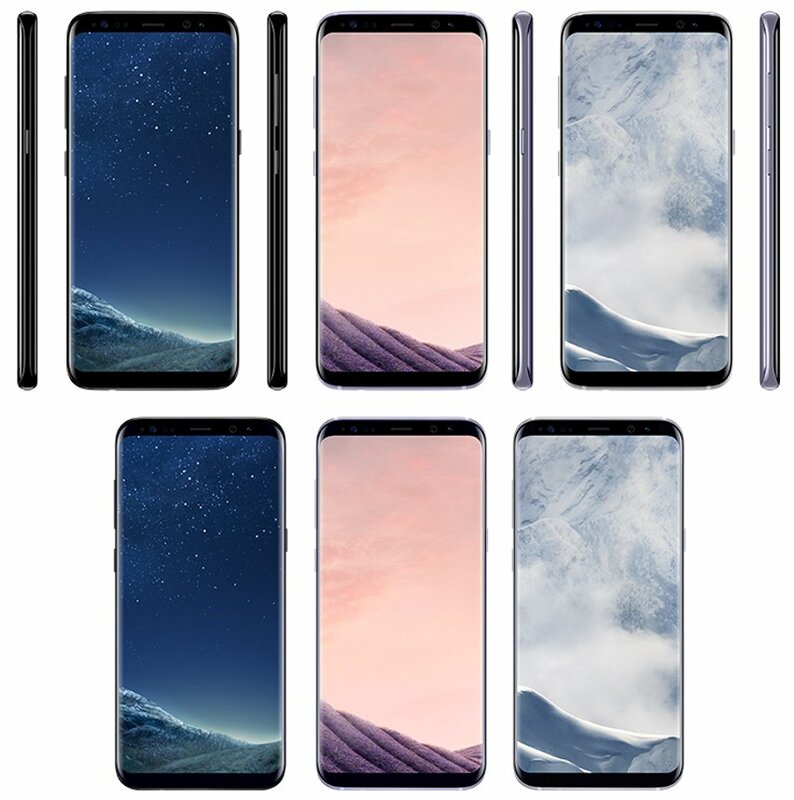 As we all know about the famous leaker called Evan Blass aka evleaks, he just revealed the Samsung's next big smartphones which are Galaxy S8 and Galaxy S8 Plus color options along with the European pricing of upcoming Samsung flagships and Gear watches. The smartphones will come in three colors, From left to right, we've got black, grey and silver — called Black Sky, Orchid Grey and Arctic Silver respectively. The eccentric naming scheme aside, we must say that these colors do look great on the flagship. We can also see that the phone has a couple of buttons on one side — presumably the double-width button is a volume rocker and the power button is underneath, but on the other side of the phone there's a mysterious other button. What does this other button do? Is it just a camera button? Or does it maybe provide quick-launching access to Samsung's rumoured Bixby personal assistant? Only time will tell. The Samsung DeX station, which will bring PC like functionality to the flagships, in case you are wondering. It’s about 10 days till the big reveal and we can’t wait to see what else Samsung has kept hidden from us.